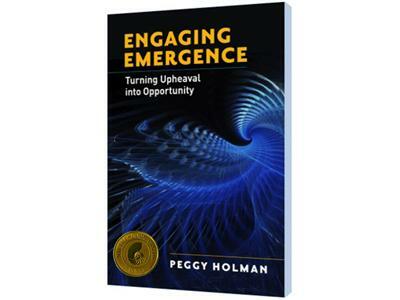 Author of Engaging Emergence and winner of the 2011 Nautilus Award for Conscious Business and Leadership, Peggy Holman is a pioneer in social technologies. To effectively work with swirling planetary change requires a change of attitude and a change of heart. 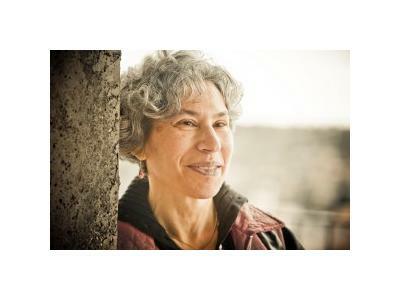 Peggy reveals the nature of emergence, benefits of engagement and consequences of resistance. New emergent change processes grow our capacity to step into the seemingly chaotic, call forth the best of who we are and can be, and unleash energy and wisdom that move our dreams to action. Transform fear into curiosity around the unexpected and complex problems, to achieve a new level of change-making competence in your personal life, businesses, and communities! Emergence is only now entering our consciousness and no one owns It. Learn about practices, principles, and 3 questions to engage emergence, and successfully emerge stronger than ever. This world changing information allows us to positively influence order as it emerges out of chaos, and pass through the entire arc of change with most ease! 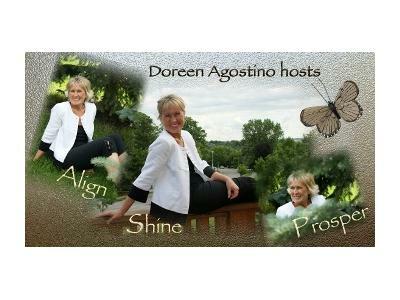 Doreen Agostino is an Author, Radio Host, Self-realize Specialist, Change Messenger, and catalyst for positive world change. 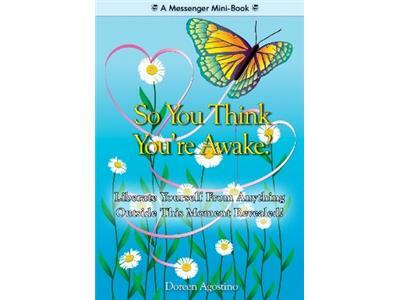 Details, free resources, movies, new science, and more at http://bit.ly/self-realize To forward shows please click social media icons.